Figured before I ask my question I'll post over here and introduce myself. My name is Michael, and I live in Washington state. I've been a huge animal lover all my life, and a bird person since I spent sometime socializing our conures at PetCo back in 2009. I caved and bought a Sunday conure and adopted a friend's Green Cheek back then, but wasn't able to keep them due to my living situation. 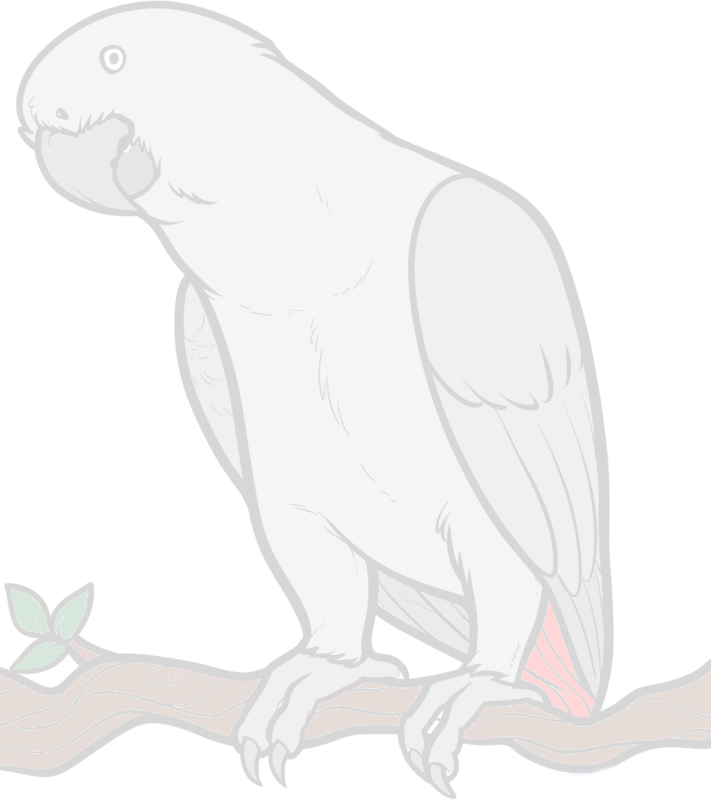 I met a lady through my girlfriend a couple of months ago who was looking to re-home her eight year old African Grey. I've wanted an African Grey for a few years now, something that started after I saw the videos about Alex (because how can you watch that and NOT be moved?) and was cemented when doing my research on them. The initial expense hasn't been on the cards financially, so I didn't think it would happen for a few more years, but she and the bird both liked me, so now I have an African Grey and more toys than I could ever let her destroy in a month. Her name is Tika, and she is the most gorgeous, loving bird ever. She talks up a storm, tells me when she wants fresh water or food, and is very well socialized. I was told she'd be more territorial of her cage, but the times when she's seemed to even think about biting me have been very rare. We look forward to being part of the community here! Tika sounds lovely and she has settled in well with you. Congratulations on your new girl - love the name 'Tika'. I spent some time in Costa Rica and I'm sure you know a "tika" is a native Costa Rican female (vs. Tiko being a male). Tika sounds amazing - you guys are going to have a lot of fun together! !